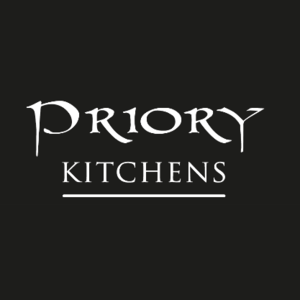 Priory Kitchens are a kitchen design and installation company located near Bridgend in South Wales and are fast becoming the word on everybody’s lips. 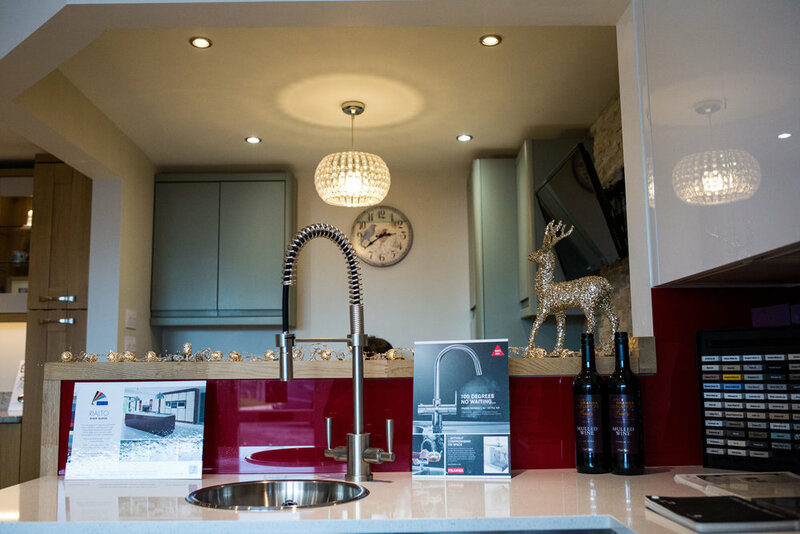 Our cutting edge kitchen design, outstanding build quality, customer service and attention to detail has resulted in our excellent reputation. Most of our customers are as a result of a recommendation. 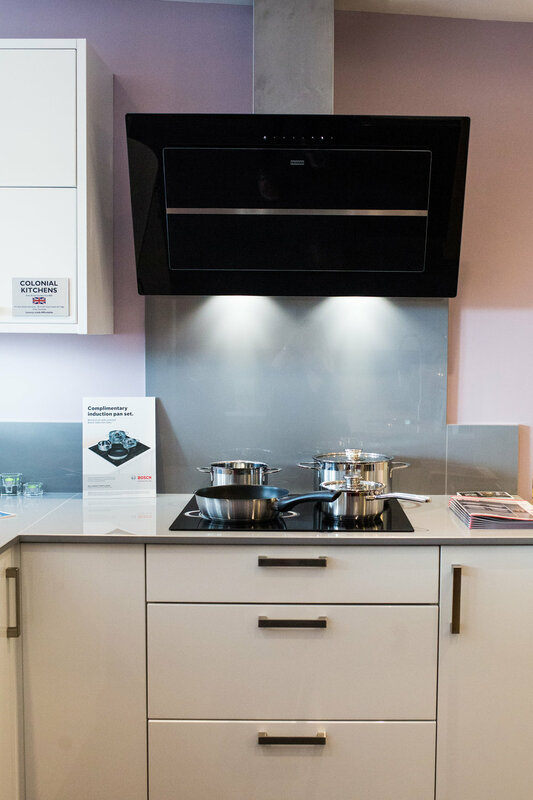 We are proud to offer kitchens to suit every budget and taste. Never compromising on quality, we are inspired by the quest to revitalise the living, working and dining space. We offer each individual customer the opportunity to create their very own world, personalised and totally unique. Visit our showroom at Pyle Garden Village!